Discussion in 'Stolen Bikes.' started by BundyJD, May 24, 2017. 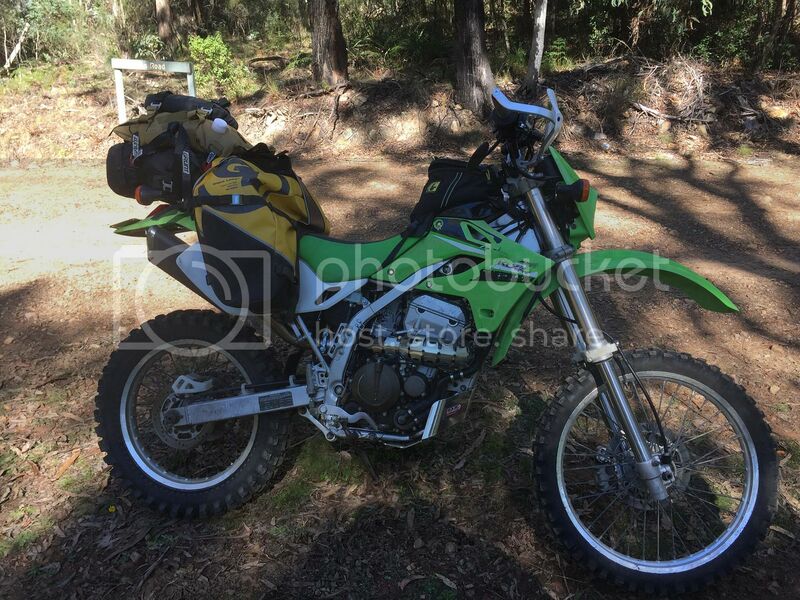 My mates little KLX250 was stolen from the "secure" carpark below his apartment building in Turner last night. if anybody sees it around please contact the police and flick me a message. I will keep an eye out for it. What is the rego no? My daughter stayed in a flat in Turner with a "secure" carpark below the apartment building. I used to tailgate other vehicles through the doors without a pass when visiting her. 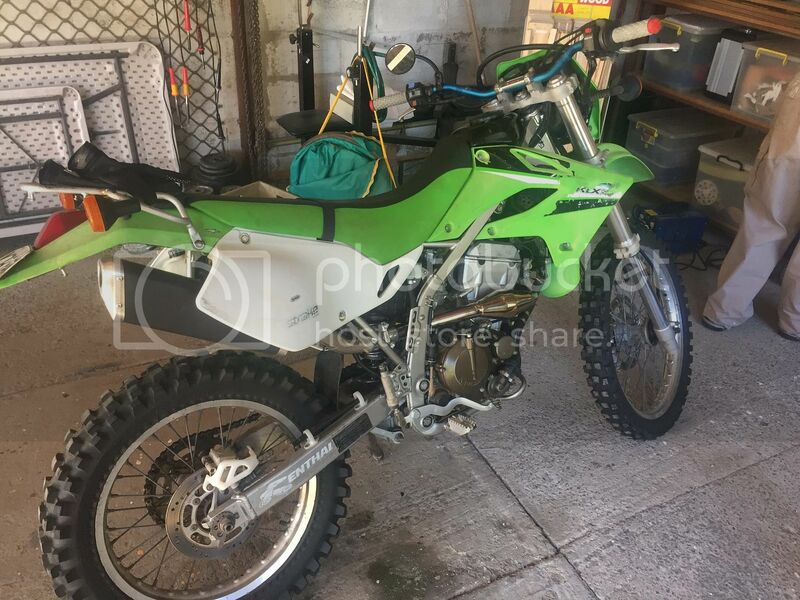 It's a green 2006 Kawasaki KLX250, license plate LUW90. All the tal bags and the saddle bag was taken as well.